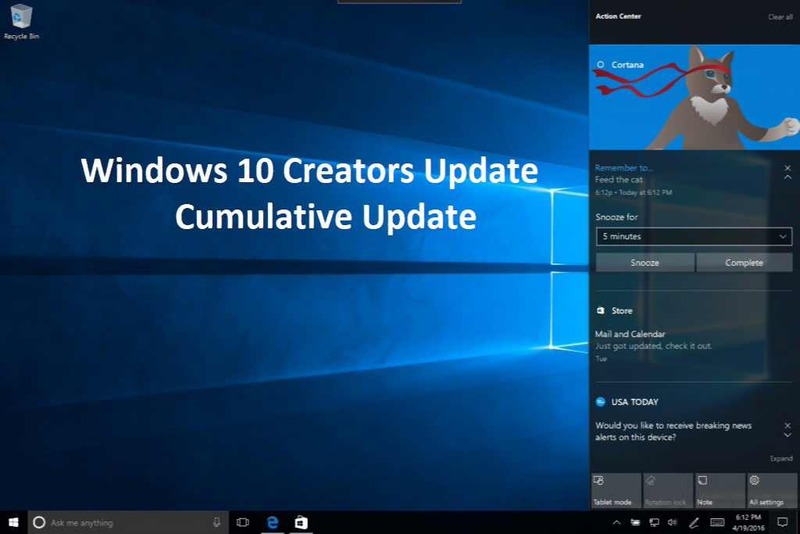 Windows 10 update KB4055254 (OS Build 15063.729) is now rolling out for Creators update users. Users will see a new 2017-11 cumulative update for Windows 10 Version 1703 for x64-based Systems (KB4055254) in their system update. The latest cumulative update includes a minor bug fix for the OS. Previously, Windows 10 update KB4048954 (OS Build 15063.728) was released with fixes. In the Document mode drop-down menu, select 10. The page will reload in the new document mode. Check your updates and download Windows 10 update KB4055254 (OS Build 15063.729) or 2017-11 cumulative update for Windows 10 Version 1703 for x64-based Systems (KB4055254). You can download update from here.